Not all spreads are created equal. 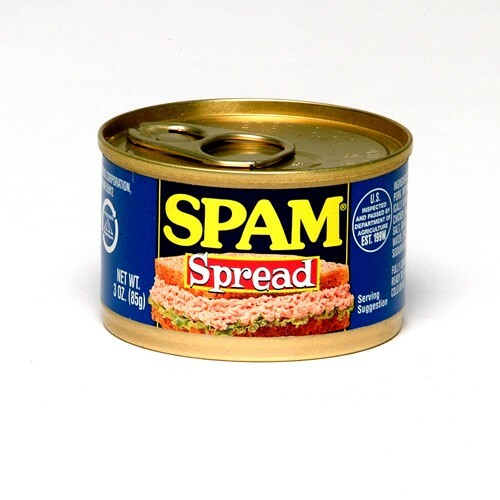 Nothing proves this better than SPAM® Spread. Getting the incredible flavor of SPAM® Classic in a spreadable form may seem like magic. When you try it with crackers, appetizers and other snacks, it certainly tastes like it. 3 OZ CAN *ADDITIONAL SHIPPING CHARGES WILL BE ADDED. **CANNOT SHIP THIS PRODUCT OUTSIDE OF THE UNITED STATES.